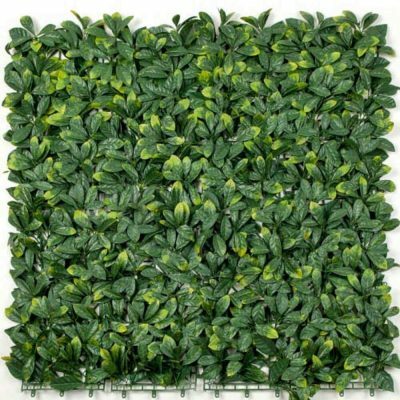 Instant Artificial Laurel Hedge – 75cm / 75cm by 25cm (deep). 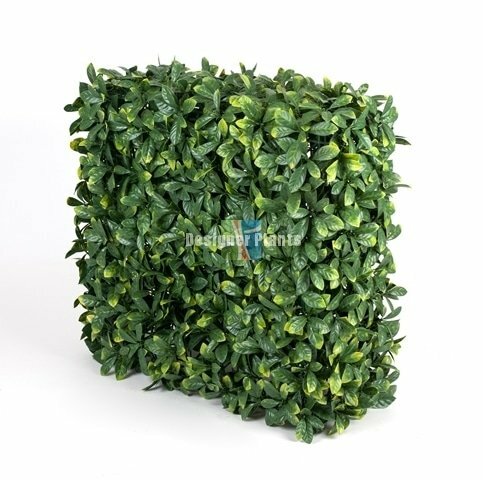 Portable Laurel Hedge Plant – Stunning artificial hedges. 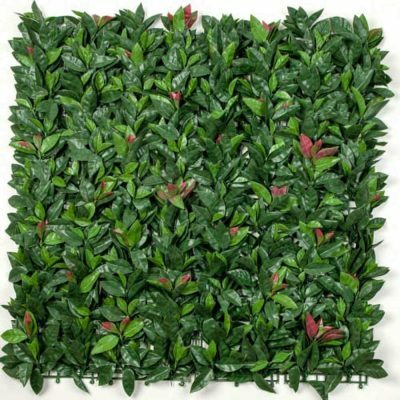 Our laurel hedge plants are the perfect solution for adding greenery, and beauty to any space. They are super light, quick to set up and easy to move. Artificial Laurel Plants are a fantastic solution for planters that need filling, or as partition / screen. 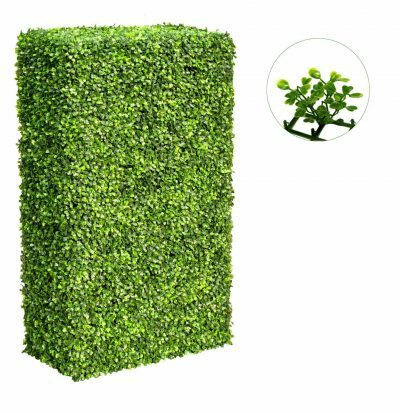 Our quality, portable hedge plants measure 75cm high, 75cm wide and 25cm deep + Leaves. 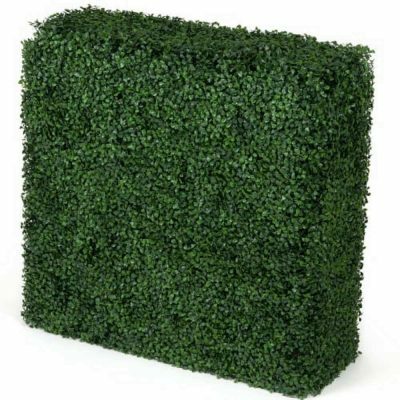 These hedges really are the perfect solution for instantly ‘greening’ your home, office or shop. From the time you get them they are ready to go, super lightweight and perfect for indoors or out. Why pay for a gardener, risk your plants wilting and not knowing what to do when you go on holiday? Keep it simple, save money and best of all have an amazingly life like hedge. Perfect for hiding unsightly areas, beautifying unsightly areas, or regaining your privacy along your balcony. (contact us today).